The answers were always inside me. It's never too late to become the 'you' you're meant to be. Understanding my Human Design has been life-changing. I was introduced to Human Design later in life. After decades of influence, conditioning and behavior that didn’t support my design … I began the process of rediscovering who I am. I knew that I had gotten lost somewhere, but until I discovered Human Design, I didn’t have the correct tools for me to reclaim my individuality. 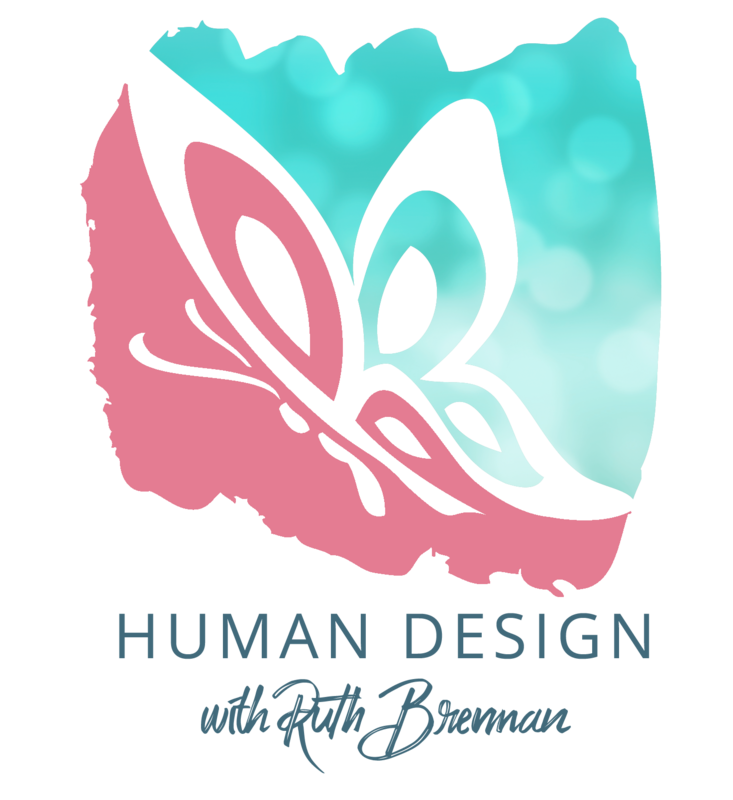 I started studying Human Design to understand myself, however, as I started to benefit from the process of “living my design” friends and co-workers starting asking what I was so passionate about. My genuine passion for this revolutionary system is contagious and I was encouraged to continue my studies as a Human Design practitioner. 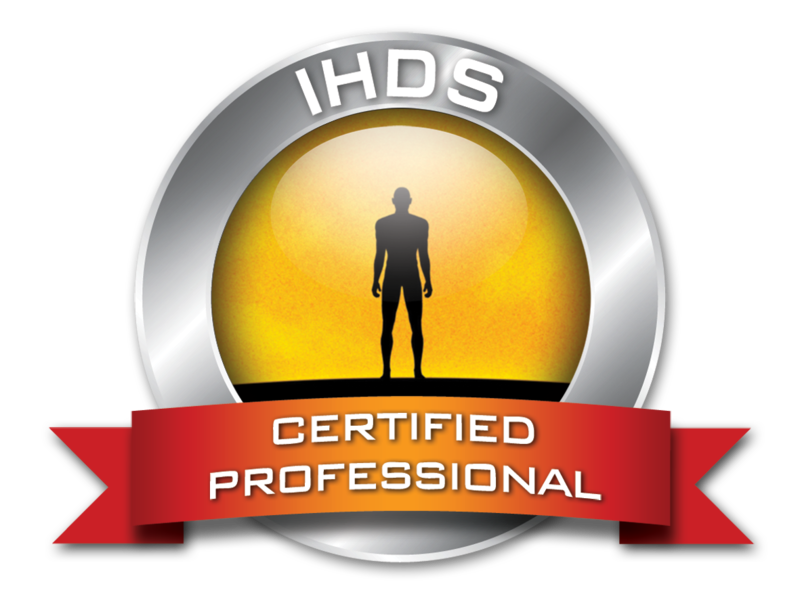 Professional Certified Human Design Analyst (Foundation, Relationship, Cycles, and Incarnation Cross Readings). 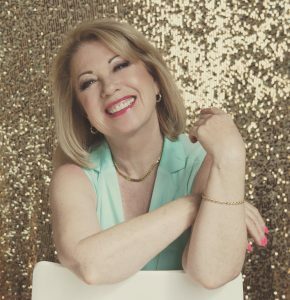 I am passionate about helping individual’s and businesses find their unique identity and learn to communicate that ‘essence.’ Marketing, Advertising, Branding, Web Design and Development were all tools that I worked with over the years. 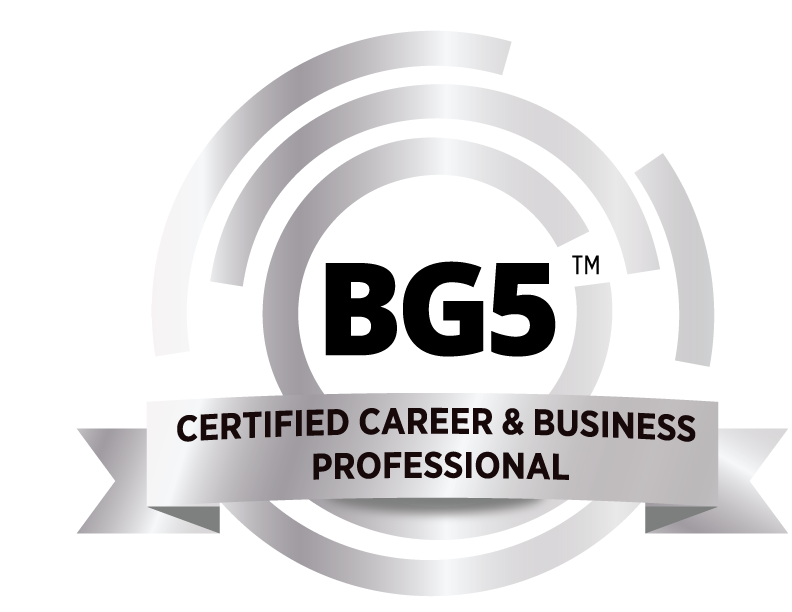 Now, with the beauty and clarity that Human Design and Career Design provide, I have a lot more to offer my clients as they look to define themselves, their brand, their career and their business. I’m a life-long student of the creative arts, including recording 2 children’s music albums, participating in multiple stage and screen productions, and as playwright of 5 Murder Mysteries. I’ve lived across the US, including Alaska, and currently reside in SW Washington with my dog Lester.